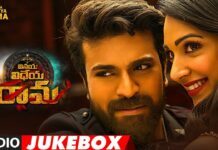 Rangasthalam Movie Tickets Online: Mega Power star Ram Charan’s Rangasthalam which features Samantha as the female lead has been grabbing the headlines now and then for all good reasons. For the uninitiated, the Rangasthalam advance booking of tickets has already begun and has hit its peak. People are purchasing them like hotcakes. 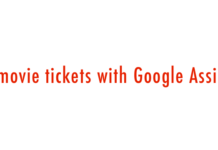 Now, there are several online ticket booking websites. The Rangasthalam Movie is directed by Sukumar and was made with a budget of Rs 55 Cr. Rangasthalam Film has already generated a positive buzz among the movie buffs with interesting first look posters, teaser, trailer. 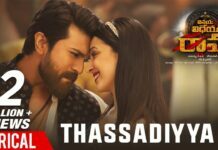 And we don’t have to tell you that the songs of Rangasthalam are already topping the charts. As you know, the promotional activities of Rangasthalam so far have been well received. This will be a big ticket film release this Easter Weekend. 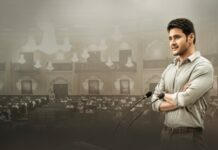 the makers of the Rangasthalam movie completed the censor report and the film was granted a U/A certificate without a single cut which is a plus for the filmmakers. Rangasthalam is expected to release in more than 2000 screens for its screening across the world. 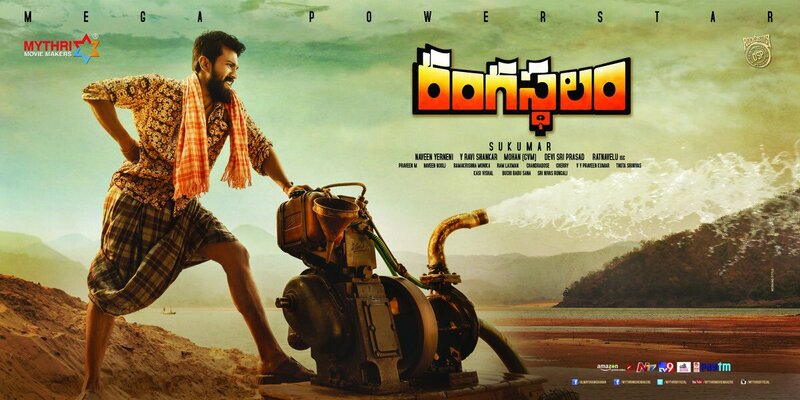 A source in the know informs us that Rangasthalam Premieres will be held in North America on March 29 and the buyers of Overseas rights have already booked 195 screens. 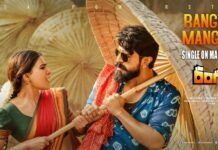 They are likely to book more screens for screening because the Rangasthalam film has created a lot of hype amongst the audiences.The film also stars Anasuya Bharadwaj, Aadhi Pinisetty, Prakash Raj, Jagapati Babu, Amit Sharma, Naresh, Rohini, Bramhaji, Gauthami and Rajesh Diwakar in significant roles. Actress Pooja Hedge will be seen in a Peppy number and the music has been composed by Devi Sri Prasad. Rangasthalam is set for a grand release on March 30 and is likely to fetch more numbers at the box office due to Good Friday and Easter weekend holidays for the public. Watch this space for further updates.